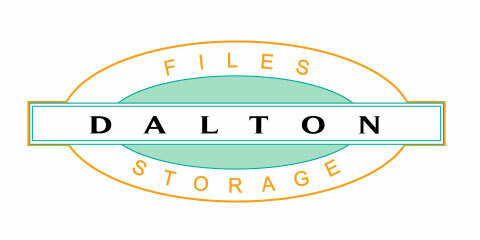 Access even more filing products and services. 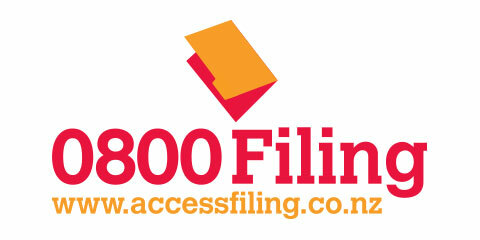 Access Filing is now part of Filecorp NZ Limited. 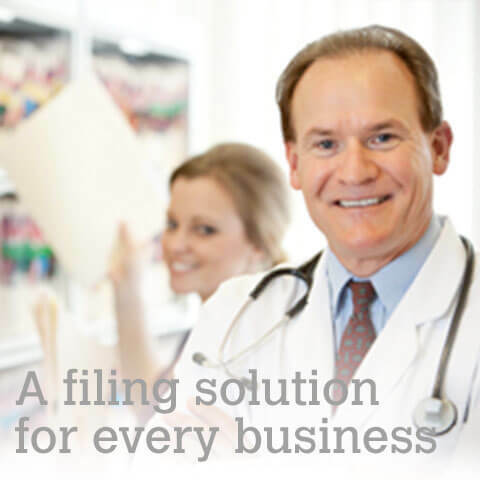 As part of the Filecorp network of companies, Access Filing customers will experience a new level of service and access to an even wider range of products to meet your business fling needs. 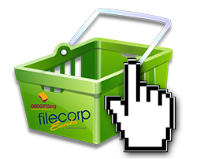 To view all our filing products and services please visit the Filecorp website. 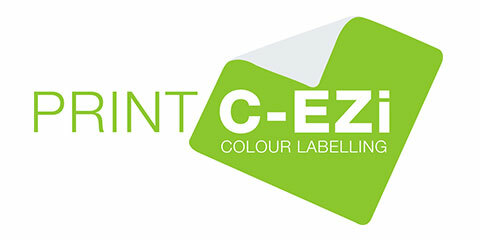 G3 Group Limited (NXT: GGL) confirms completion of the acquisition of Australia based 'Formfile Records Management Group'. 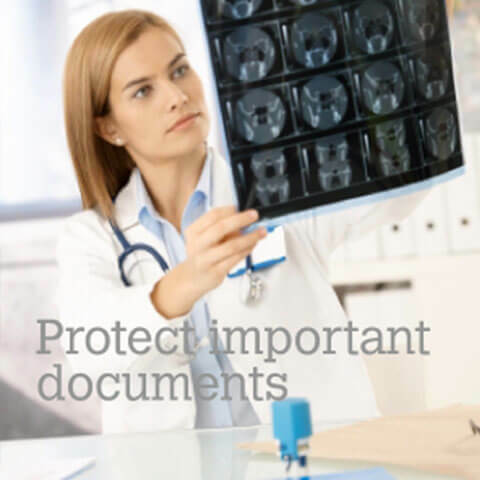 Formfile specialise in document and data management including the conversion of physical paper documents into automated digital workflows. 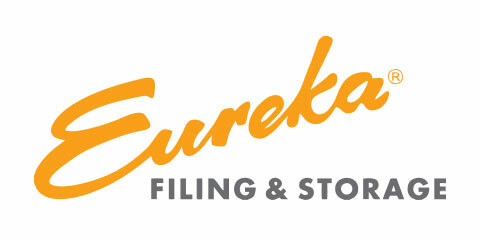 Now you can purchase Eureka Filing and storage items as well as Access Filing Systems online along with other Filecorp products. 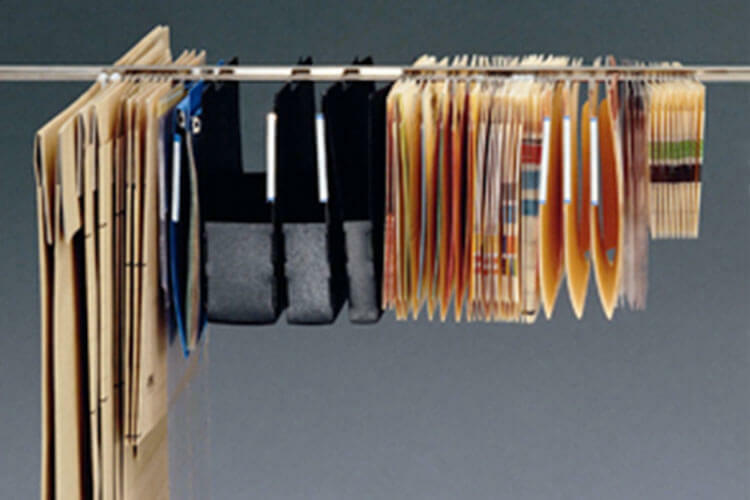 Access Filing - a better way of filing. 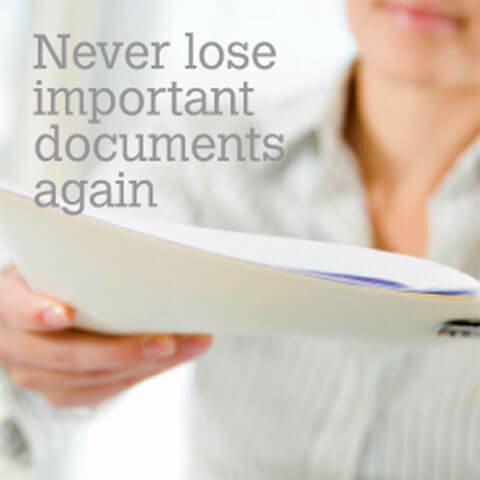 Filing is a great area of opportunity for organisations looking for maximum efficiency. Of the total cost of running a filing system, staff represent 80%, floor space another 10% and surprisingly, equipment and supplies represent only 10%. Inefficient systems cost money! (Estimates are from the Records Management Association of Australasia).